A dermal filler is an injectable gel that enhances your natural looks by restoring your skin’s volume, creating softness and revitalizing your appearance. Restoring volume, improving skin elasticity, and smoothing fine lines and imperfections so that your skin can look smoother and younger! These products last between 6 -18 months depending on which one you choose. Some fillers not only add volume and fullness to the skin but also correct moderate to severe facial wrinkles and folds, such as the lines from your nose to the corners of your mouth (nasolabial folds). These products are stronger for maximum lift and longevity. Dermal fillers are an excellent choice for any person who is less than satisfied with the suppleness and fullness of their face. As we age we lose the soft tissue volume holding our skin up and dermal fillers are a very quick, safe and easy way to correct that problem. We can even perform a Liquid Facelift using a combination of multiple dermal fillers and Botox for those who are not yet ready to go through surgical procedures. Dermal Fillers are injected into the skin in small amounts using a very fine needle. The gel provides hydration and structure and gives natural volume to smooth away the appearance of lines, enhance facial shape, or create fuller lips. When you’re enhancing your lips, it is wise to choose your treatment time with care since your lips may become swollen and appear slightly uneven for a few days. Depending on the amount of volume you want to replace you may need multiple syringes of product. Two syringes are average for the nasolabial folds, one syringe for the lips, four to 6 syringes for a Liquid Facelift. The more syringes you use the longer the results last, however we want to be sure and maintain a very natural appearance. Fillers range from $500-$1000 each syringe depending on which one you choose. Meg had never had super-plump Angelina Jolie lips to begin with so that by the time her 45th birthday came around she felt like her already thin lips had all but disappeared.  Not wanting to “look like a duck” the way that a lot of “Hollywood types” sometimes do, Meg was skeptical when she came to Skin Savvy for an evaluation. Once she saw before and after shots and had the procedure explained to her, Meg decided that she’d take the chance and go for it.